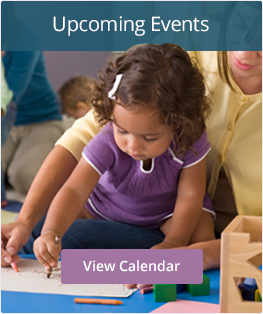 Interested in knowing what is happening in early childhood around Larimer County? Come hear updates from multiple early childhood and related initiatives at our February 6th Advisory Council meeting. We will be meeting at the Community Room of the Harmony Library (southeast corner of Harmony and Shields in Fort Collins). Please click below for minutes from our January meeting and the February meeting agenda.